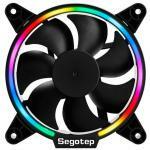 "Before i got this fan my PC didn't have a very good cooling system. And it looked pretty dull. "Be aware that by " 4 PIN interface" they mean Molex connectors not actual four pin connections that can be plugged in to your motherboard. Which means you will not be able to control the fan speed or..."
This computer case fan equips with striking LED lights which can brighten up your PC. 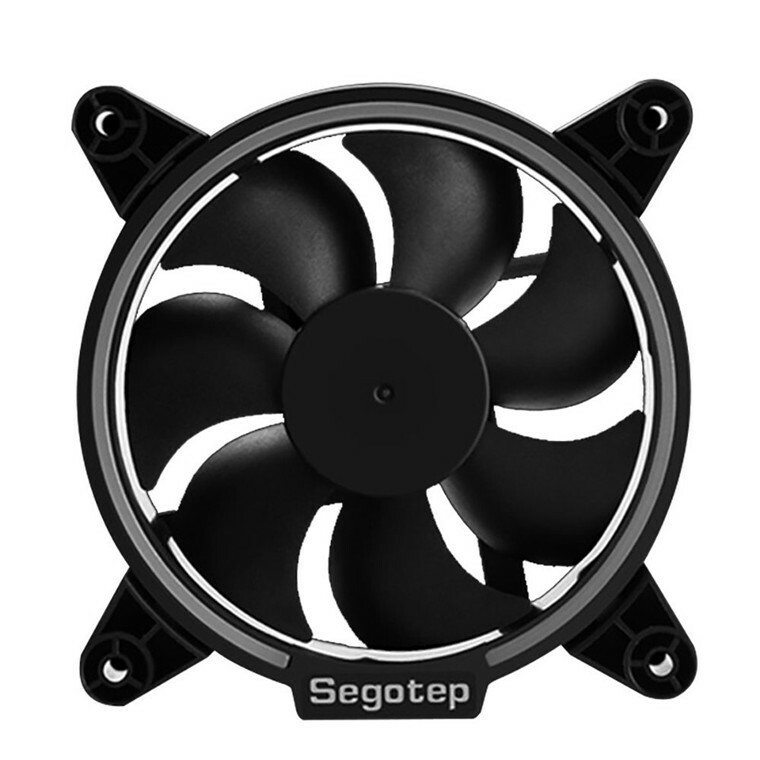 120mm fan provides a great airflow to dissipate the heat effectively, which is compatible with various PC case.This fan provides high-volume air delivery and reduces noise as well as turbulence. A good companion and decoration for your computer case. 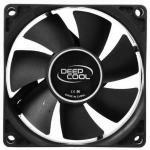 - 120mm and 7 blades fan provides strong heat dissipation. 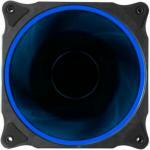 - RGB dazzling LED design makes it cooler while spinning. - Adopting hydrulic bearings makes working life longer. - 4PIN interface is convenient to connect to the motherboard or the power interface. 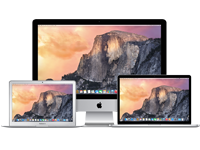 - Easy and quick to install. Be aware that by " 4 PIN interface" they mean Molex connectors not actual four pin connections that can be plugged in to your motherboard. Which means you will not be able to control the fan speed or the RGB.Be aware that by " 4 PIN interface" they mean Molex connectors not actual four pin connections that can be plugged in to your motherboard. Which means you will not be able to control the fan speed or the RGB. 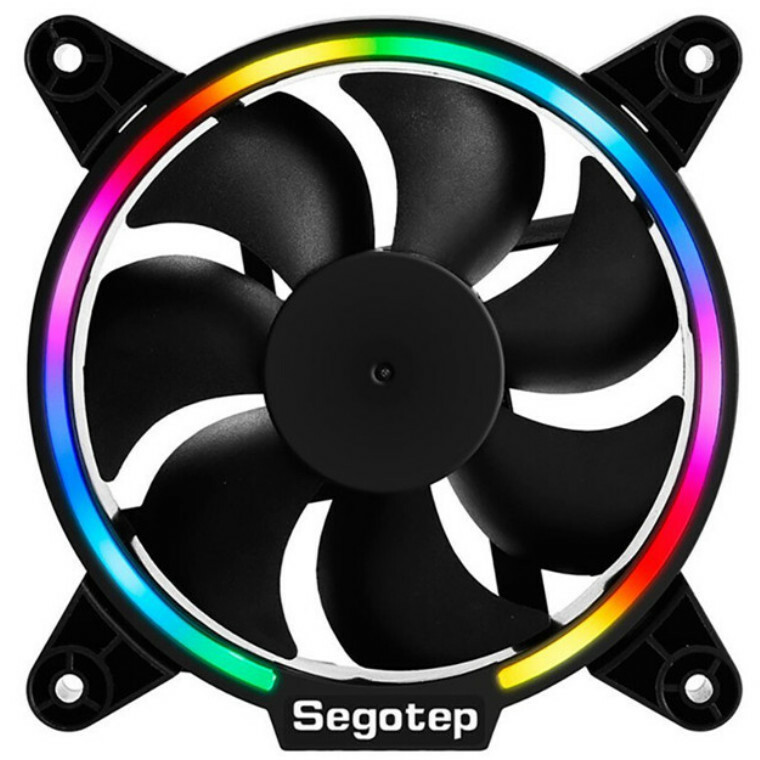 After using these fans for around a month they have done an excellent job at cooling, but the rgb lighting around the fan isn't smooth, instead it jitters and makes it less appealing, Instead of being 4 pin fan connectors. these fans use molex which isnt bad at all unless you dont like your fans running full power 24/7. You cant change fan speeds on a molex connector. 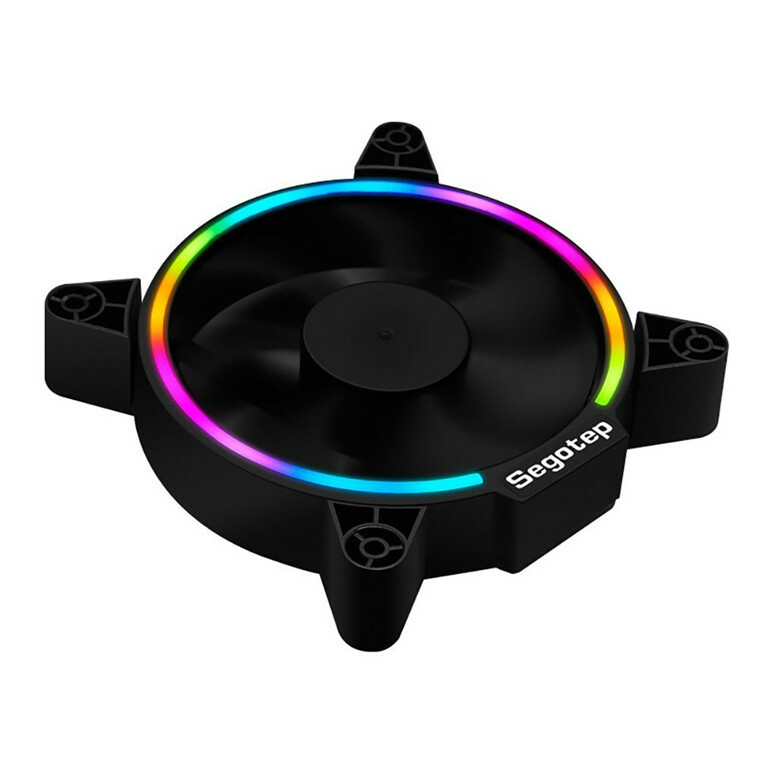 for the price of these fans you cant really go wrong.After using these fans for around a month they have done an excellent job at cooling, but the rgb lighting around the fan isn't smooth, instead it jitters and makes it less appealing, Instead of being 4 pin fan connectors. these fans use molex which isnt bad at all unless you dont like your fans running full power 24/7. You cant change fan speeds on a molex connector. 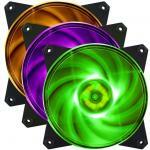 for the price of these fans you cant really go wrong. It spins adequately but thats as far as anything positive goes for this fan. 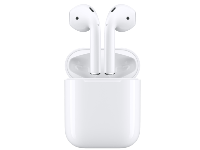 I had two of them in my desktop and simply threw them out after 2 months because they annoy the hell out of me. Molex only connector means zero control over anything at all. 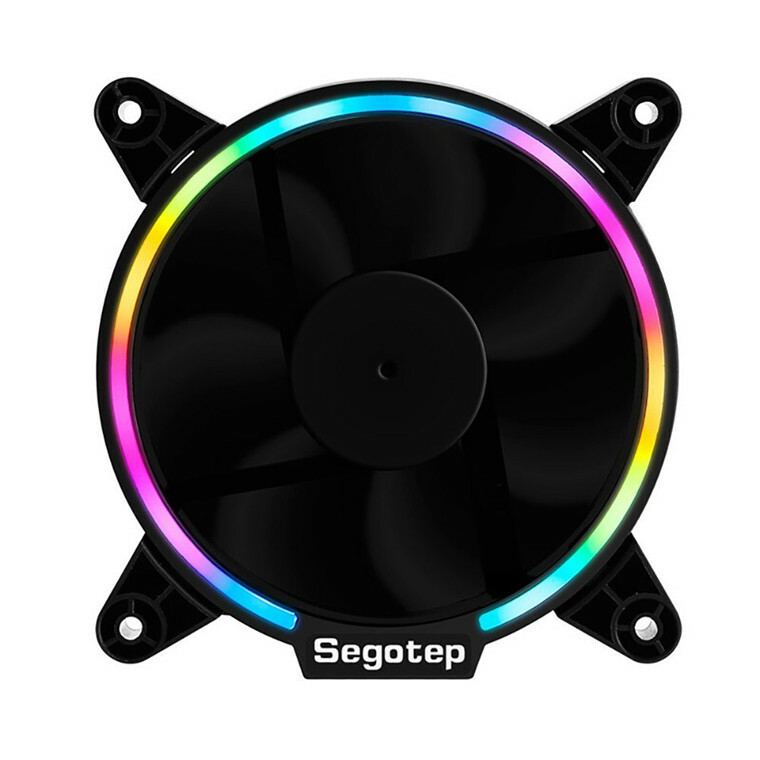 The fan speed is constant one speed spinning, the rgb is that disgusting loop of multiple colors which you can't change to say one color because - no control. They don't even sync up to each other which is mind blowing considering they get powered up at the same time by the same cable. 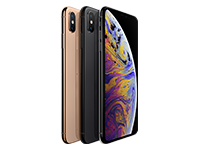 Pro: Costs so little you can take a hammer to them and feel like it was the best spent part of the $. View MoreIt spins adequately but thats as far as anything positive goes for this fan. 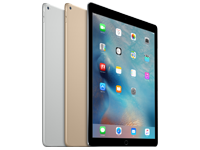 I had two of them in my desktop and simply threw them out after 2 months because they annoy the hell out of me. Molex only connector means zero control over anything at all. 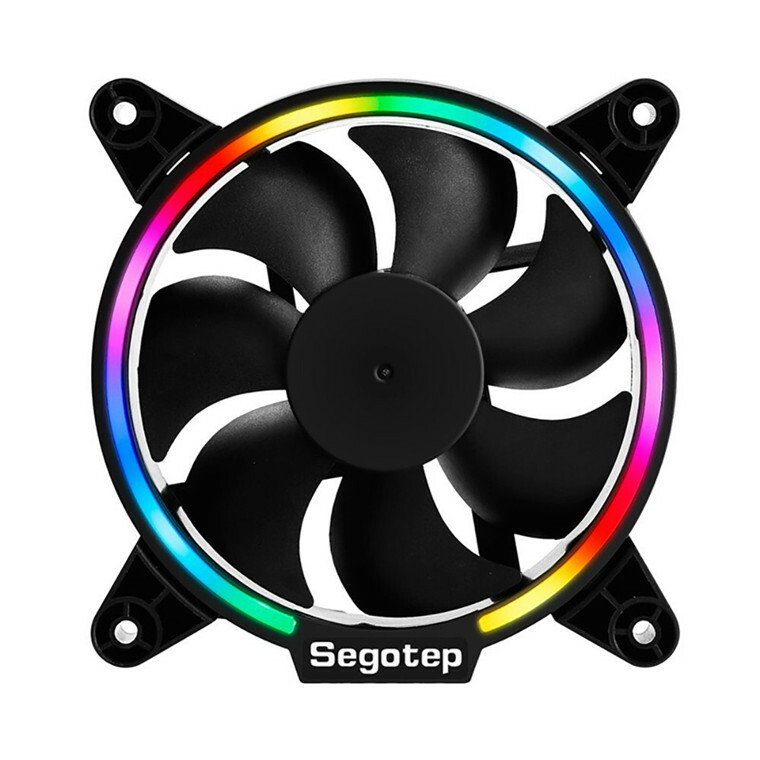 The fan speed is constant one speed spinning, the rgb is that disgusting loop of multiple colors which you can't change to say one color because - no control. They don't even sync up to each other which is mind blowing considering they get powered up at the same time by the same cable. Cons: Everything about the fan, including the fact you spent money on it. Before i got this fan my PC didn't have a very good cooling system. And it looked pretty dull. When I got this fan both of those things changed cooling problems gone and my computer had some cool as rainbow lights.Before i got this fan my PC didn't have a very good cooling system. And it looked pretty dull. When I got this fan both of those things changed cooling problems gone and my computer had some cool as rainbow lights. Comes with a useless old style molex plug on them, meaning that I need to put an otherwise unused cable on the modular power supply just to run them. The LEDs are animated and do not remain in sync with each other. No control of the LEDs or fan speed. If you have multiple fans like I do, then they go out of sync with each other and look pretty lame. Stick to a single fan with these, or spend more on ones that have a controller so they all stay the same.Comes with a useless old style molex plug on them, meaning that I need to put an otherwise unused cable on the modular power supply just to run them. The LEDs are animated and do not remain in sync with each other. No control of the LEDs or fan speed. If you have multiple fans like I do, then they go out of sync with each other and look pretty lame. Stick to a single fan with these, or spend more on ones that have a controller so they all stay the same.